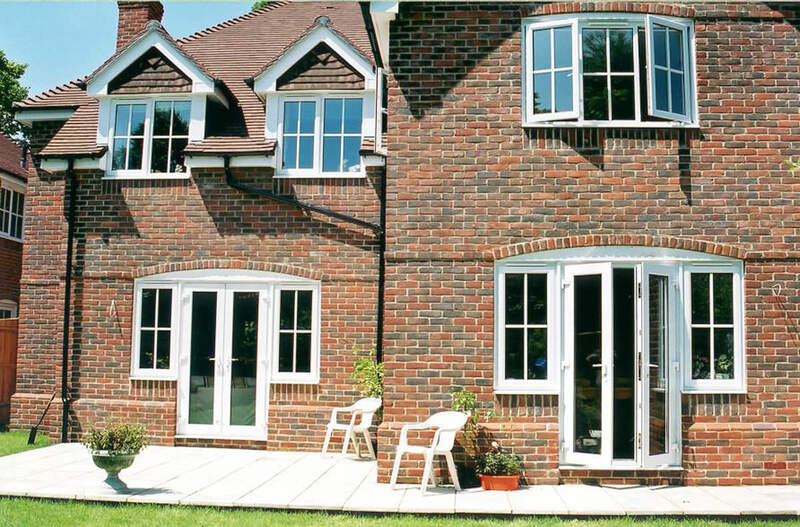 Create a warm and welcoming atmosphere with our charming uPVC French doors. An ideal match for both modern and period properties looking to add a touch of continental flair. 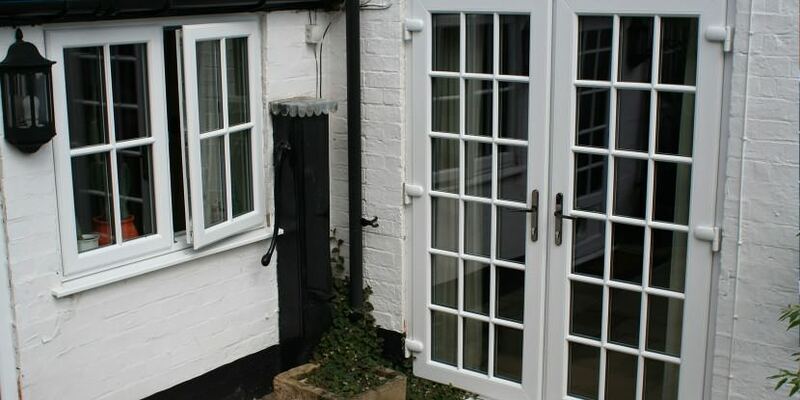 Our uPVC French doors in Lincoln, Nottinghamshire, Newark and surrounding areas connect home and garden beautifully. Enjoy wonderful light and views with an expansive glass area and make your rooms appear bigger and brighter. French doors are the perfect solution for homeowners wanting to open up rooms within their property. Whether it’s your living room, kitchen or conservatory, uPVC French doors create a seamless entrance, giving you unrestricted access to your property whilst enhancing ventilation and natural light. 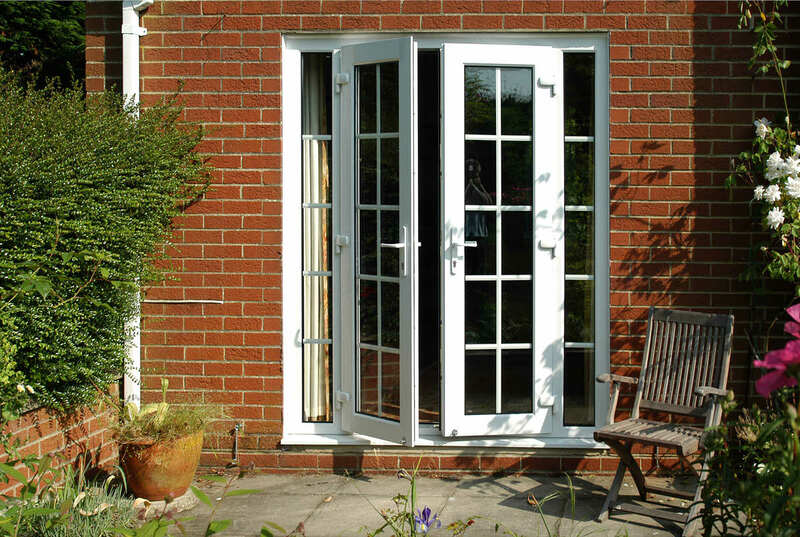 We supply uPVC French doors from the market leading manufacturer, Deceuninck. Their timeless French patio doors are a winning combination of traditional design and expert craftsmanship. 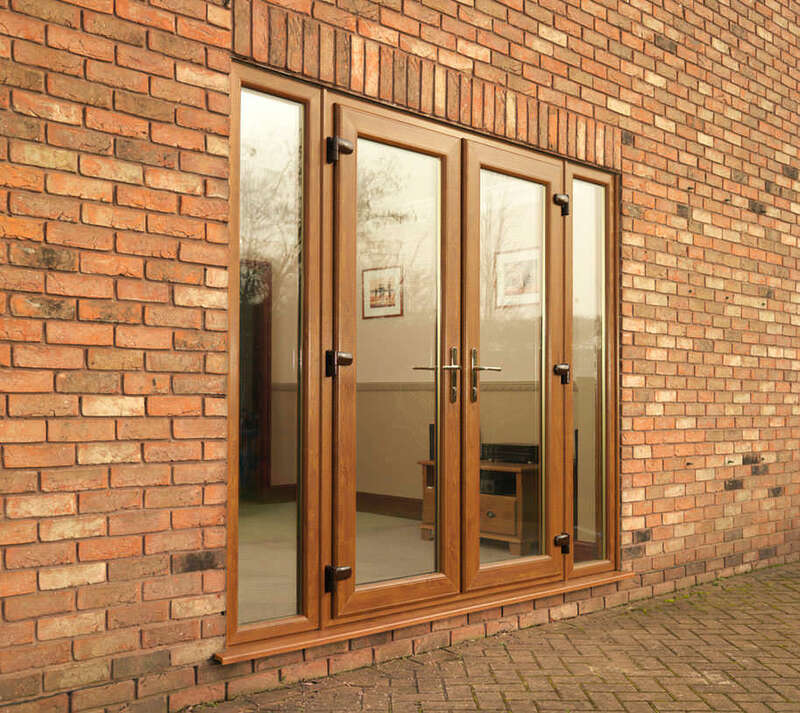 Designed to match the beautiful profile of wooden patio doors, the Deceuninck French patio door provides you with a stunning aesthetic without the high maintenance upkeep. These super efficient doors feature a wide range of design combinations to complement any space. Choose from either in-swing or out-swing doors in a variety of attractive styles. Deceuninck French doors are engineered for years of performance thanks to their strong uPVC profile. These doors will never warp, rot or fade over time. Available in either the sculpted or chamfered range, our internally beaded uPVC French doors are designed to perfectly complement our quality range of uPVC windows. Featuring 28mm Kitemarked toughened sealed units and tight weatherseals, our Deceuninck uPVC French doors are extremely thermally efficient. 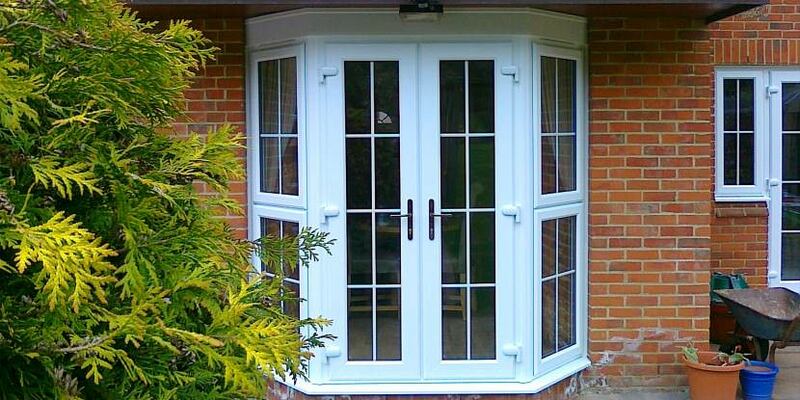 You can rely on our uPVC French doors to keep your property both safe and warm. Our uPVC French doors achieve an overall frame U value of 1.5W/m2K, giving you peace of mind that our French doors are among the most thermally efficient double glazed doors on the market. Choose from over 250 RAL colours in satin finish. Our uPVC French doors are available in virtually any colour! It’s important to us that your new French doors reflect the personality of your Lincoln property, which is why we’ve ensured that you can customize your new uPVC doors in any colour you wish. All our French doors come with high security locks, anti-snap barrels and anti-drill barrels as standard but also come with the added option of Secured By Design claw locks, laminated glass, extra reinforcing. You can’t put a value on the safety of your family home, which is why we only use the best locking systems in the industry to secure our French doors. Other options include a low aluminium 15mm threshold for easy wheelchair and pushchair access. Low threshold options are vital for making your property accessible for everyone, plus this prevents trip hazards and allows a more open plan effect for your home. Our online quoting engine will provide you with instant French door prices. Start your free online quote today and gain access to a wide range of French door designs. For expert uPVC Door advice, call us today on 01522 512020, or email us on sales@starglaze-windows.com or use our online contact form.